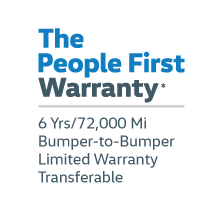 One of the major benefits of buying CPO is manufacturer warranty protection—and VW doesn’t disappoint. When you purchase a CPO VW, you’ll receive a 2-year/24,000-mile limited warranty and 2-year/24-hour roadside assistance. To keep you entertained as you cruise through Chicago or La Grange, the VW CPO Program also includes a 3-month All-Access trial of SiriusXM Satellite Radio with over 150 channels! 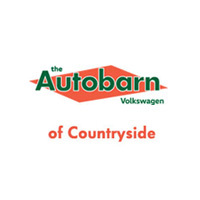 If a model catches your eye, contact Autobarn VW of Countryside to schedule a test drive near Downers Grove And don’t forget to check out our pre-owned and CPO vehicle specials for more great opportunities to save on a VW Sedan or SUV!